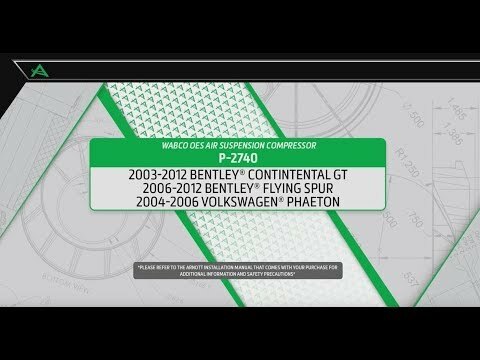 Arnott's new genuine OES Bentley Continental GT and Flying Spur air compressors are made by WABCO. 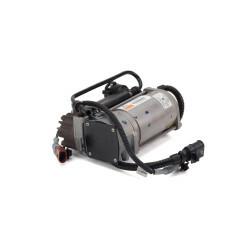 These heavy-duty air compressor units come completely assembled and are ready to bolt in. 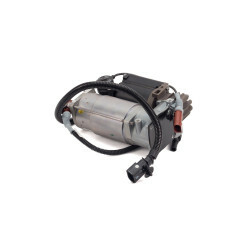 This new Bentley aftermarket air compressor unit comes complete with new air fittings, a thermal sensor, and the intake hose assembly. 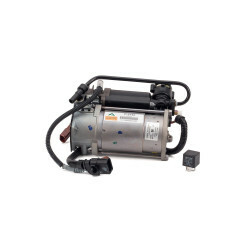 The easy-to-follow Bentley air suspension pump installation manual includes instructions for reusing the Bentley mounting bracket. 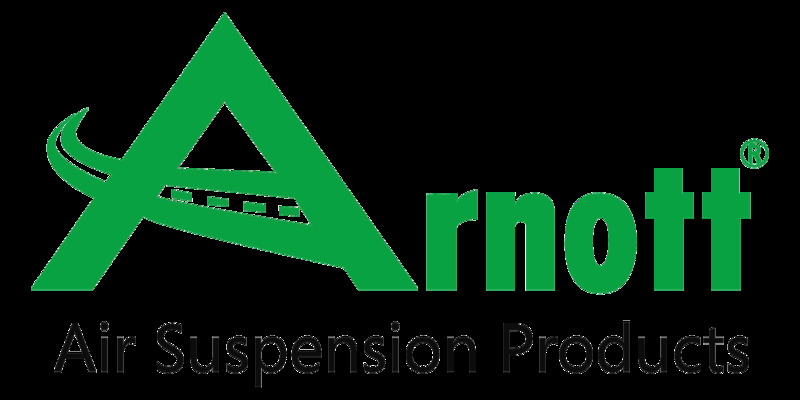 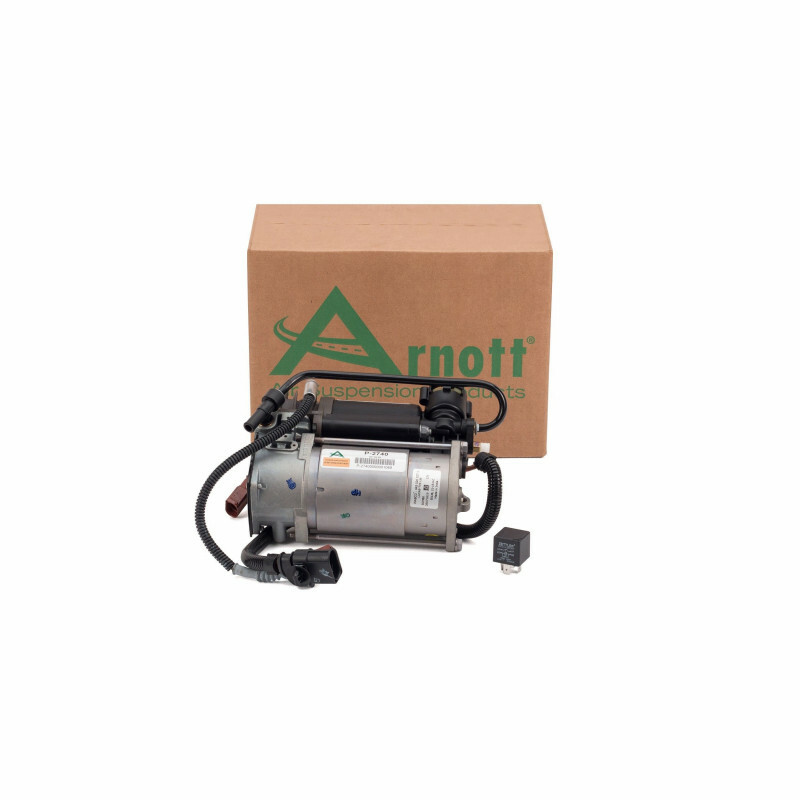 The Arnott compressor, which comes from the same OE maker as Bentley uses, is far less expensive than a Bentley air suspension pump from the dealer.